A few months ago, when we sat down with the living legend that is Jeff Goldblum to chat about Jurassic Park: Fallen Kingdom, he brought up an interest tidbit. He told us that he had been working with none other than Imelda May on his new jazz album, and he had nothing but praise and love for her talent. 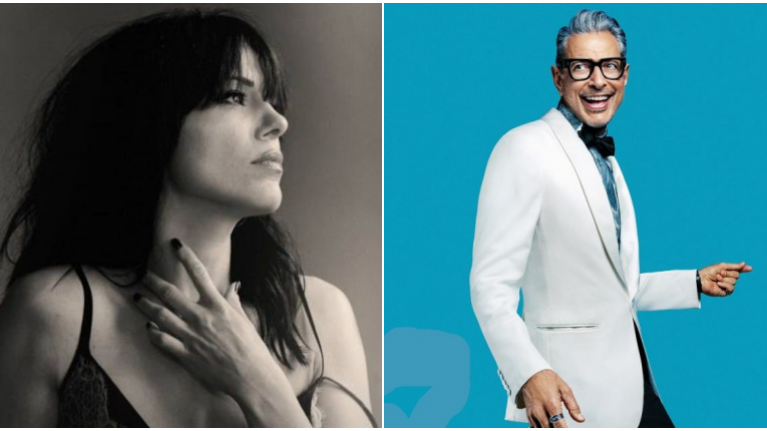 Goldblum and his jazz band - The Mildred Snitzer Orchesta - have a number of guests on their new live album, The Capitol Studio Sessions, but it is clear from a single listen that Imelda May is the standout. May appears on a number of tracks, including 'Straighten Up And Fly Right' and 'This Bitter Earth', but the obvious highlight is 'Come On-A-My House', which Goldblum sang a little bit of during our chats.